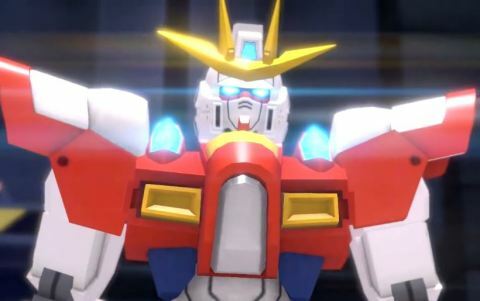 What with the release of Gundam Breaker 2 only a few weeks away now, Bandai have rolled out an extended trailer. This time voiced, very enthusiastically, by Loran Cehack and Gym Ghingham. The video shows off just how big the game will be in terms of the number of mobile suits featured, as well as all the engine optimisations. It’s all looking very good indeed. The game is set for a December 18th release and you can pre-order it here. So the initial announcement of Project HON sorta cherry picked footage for impact and didn’t give much of an overall sense of the game. Well, now we have around 20 minutes of mostly unedited game footage. 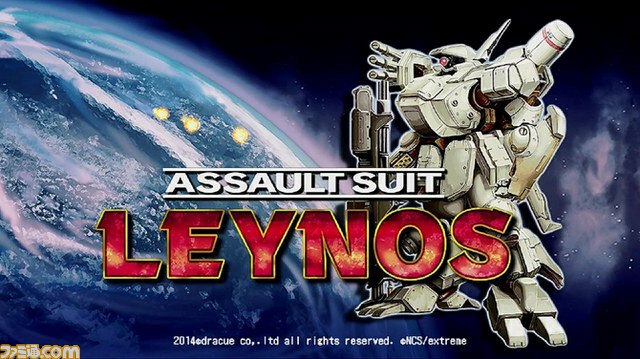 In it, we see how much this game is like Armored Core V and Verdict Day. Not to mention how it has taken inspiration from classic anime like Gordian, where mecha get into larger mecha in order to power up. In addition to this new footage we’ve also been graced with a video of the game running on a mobile device. Now the game isn’t playable in this form, as it’s meant as a spectator setup only, but it’s technically very impressive to see. The new videos are shown below. 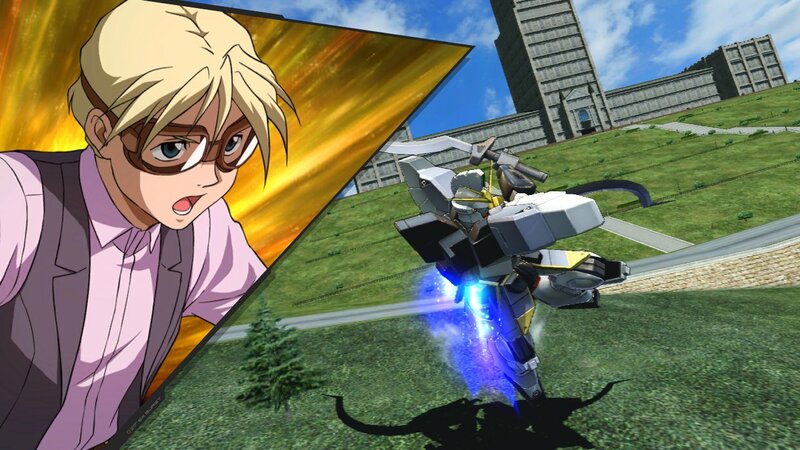 To sweeten the deal for newer players buying Gundam Breaker 2 on release, Bandai have thrown in an incentive. For first time buyers of the game, they will be given a code for the new BG-011B Build Burning Gundam from Gundam Build Fighters Try (shown below). 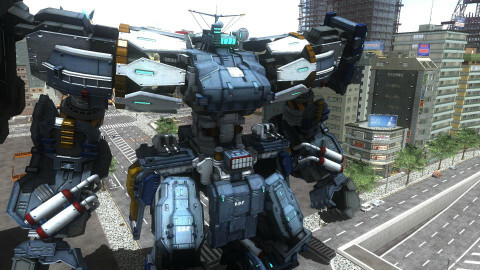 This means players will be able to use this unit’s parts to create their own version, as is the way with the Gundam Breaker games. The game is set for a December 18th release and you can pre-order it here. At the current G-Star 2014 show in Korea, it seems that NCSoft has announced a new mecha TPS game called Project HON. 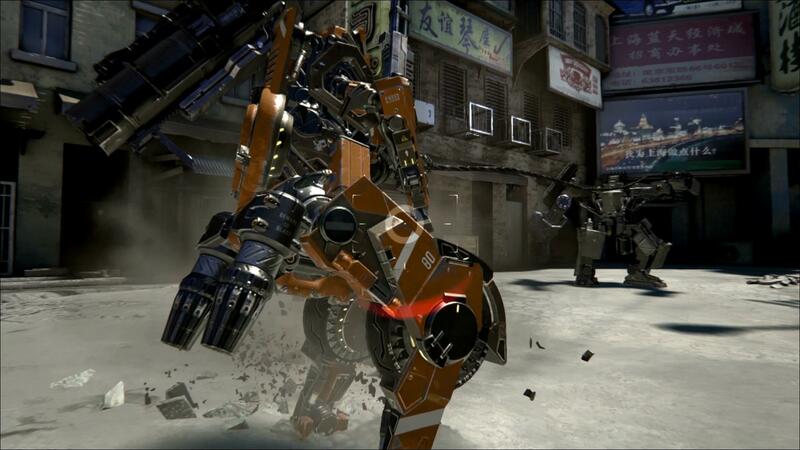 This looks to be quite similar in functionality to Armored Core V and Verdict Day and is also using Unreal Engine 4. Previously, NCSoft has made only fantasy styled MMOs with human scaled characters. They currently have no experience making any form of mecha TPS game but from what we have seen it looks they might be able to pull it off. Update: Added new footage and modified above text. We’ve known about Project Nimbus for a good while but have not really been covering it. Partly because most Kickstarters don’t amount to much but also we weren’t sure about it either. 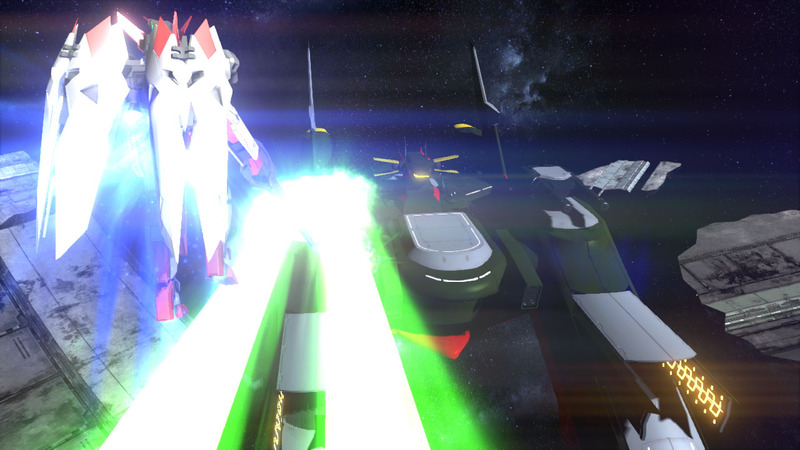 However, as of November 5th the game will be available via Early Access on Steam. This will include the first four story chapters among other things. Now we’re not a fan of Early Access on principle, as really games should only be released once they are finished, but we’re happy to see that these guys have managed to get this far. 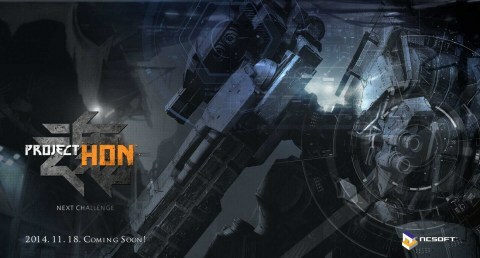 In any case, the game looks to be very much inspired by the likes of Armored Core For Answer and is also aerial based. If you are at all curious then the early access trailer is shown below. A good friend by the online name of Zaarock managed to find a new Kagekiyo VR in the 360 port of Virtual On Force. 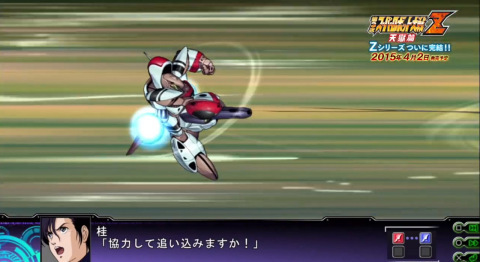 The new unit (shown in the video below) is similar to the “Wind” variant but is instead blindingly fast in close combat. The VR was unlocked via editing a save file and whether this was present in the original arcade release is unclear. He also goes onto state that there are multiple unused characters in the 360 port of Force, with both Ajim and Guerlain being playable and utilizing attacks not seen elsewhere within the game. 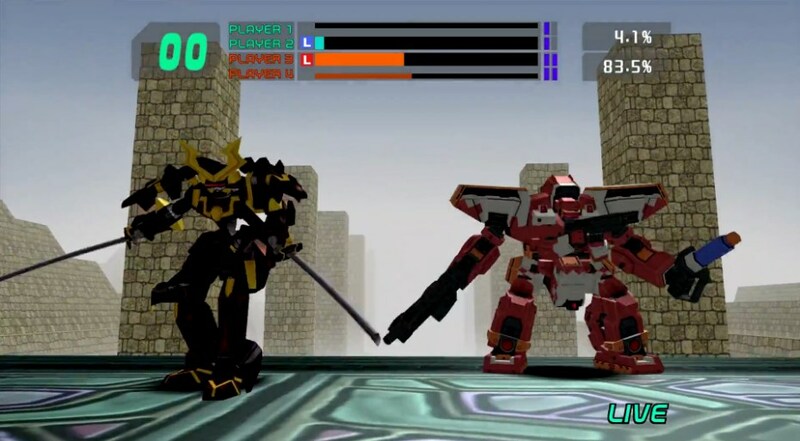 In any case, we love stuff like this and it only highlights the fact that we need another Virtual On game. The full video is shown below.